The EU’s new GDPR rules were ushered in last week, forcing websites to update privacy policies across the board. It seems that some companies are having more trouble than others, as one activist has targeted Google’s Android, Facebook, Instagram and WhatsApp with a lawsuit. General Data Protection Regulation (GDPR) aims to give control back to the user, allowing users to choose how companies use their data. Austrian lawyer and privacy activist Max Schrems highlights that the social media sites’ staunch opt-in consent form violates these new regulations, with users at risk of losing access to the services otherwise. 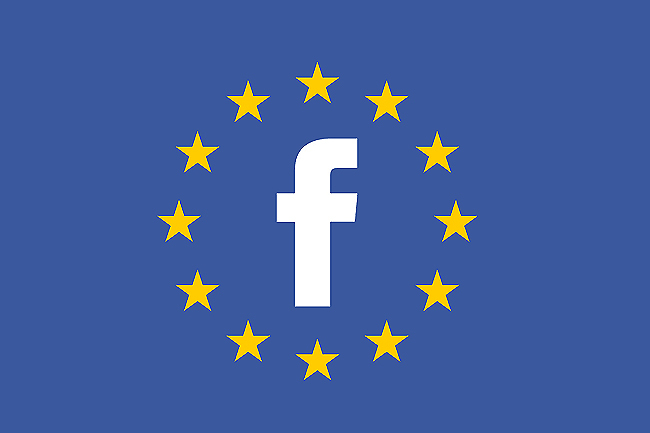 Currently, all websites owned by Google and Facebook employ an intrusive pop-up to gain the consent of users towards their new policies, implementing a ban of its services is users refuse. Any company found in violation of the new laws faces fines of up to 4 percent of their respective global revenues. The four suits filed by Schrems have a combined top total of € 7.6 billion, roughly exchanging to $8.8bn / £6.7bn. KitGuru Says: It looks like the talk on GDPR is just beginning as many companies continue to get a grasp of the new rules. Do you feel forced into accepting the new policy updates?